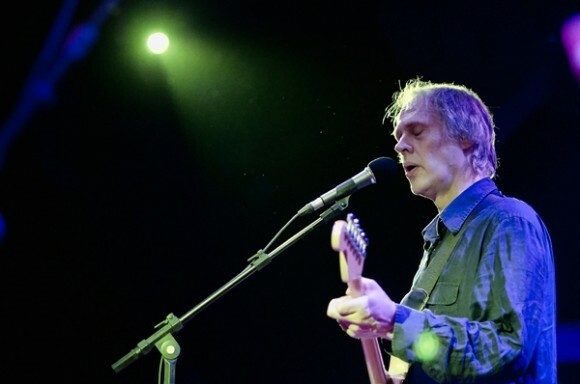 Formed in New York City’s rock circuit in 1973 and still going strong, cult greats Tom Verlaine, Billy Ficca, Fred Smith, and Jimmy Rip blast amps and eardrums tonight as the one and only Television. Their gorgeous many-sided songs are going to put a space needle in the groove of a vinyl night. Select rock lovers far and wide have bopped to Television ever since Marquee Moon came out in 1977. Their 40th year as a band finds them packing the Indy for a sold-out show. Get in on it any way you can.